Through this service, shoppers will be able to embroider words on 13 different denim designs. Zara will be launching denim customisation pop-ups, where customers will be able to embroider their names onto denim clothing, in its three stores in Amsterdam, Barcelona and Milan. Through this service, shoppers will be able to embroider words on 13 different denim designs from a 19.95 euro pair of shorts to a 39.95 euro jacket. 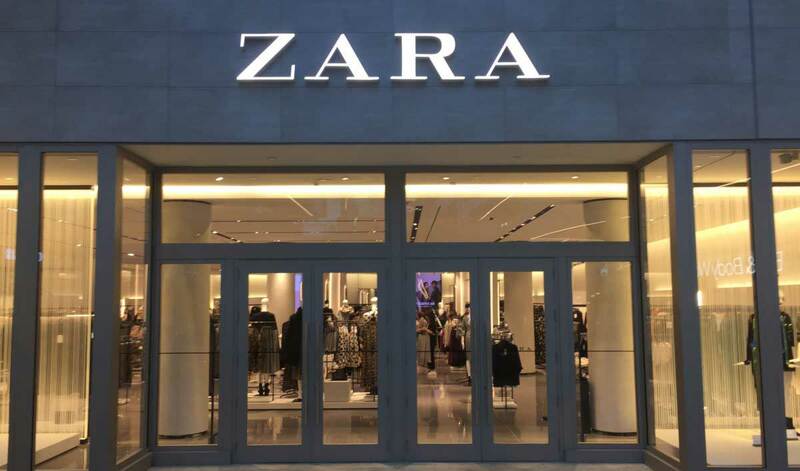 Customers of Inditex-owned Zara in Spain, Holland, Italy and Great Britain will be able to use this service online for delivery or in-store pickup. Sneakers and jeans makers such as Adidas, Nike and Levi’s have been offering customisation for several years, where customers can add their own modifications to clothes and shoes.